Getting married? 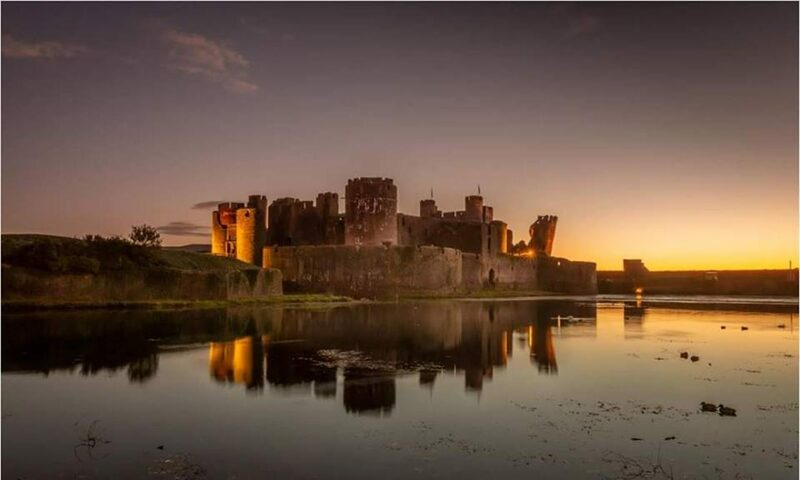 Then, how about this Wedding Fayre at Caerphilly Castle! Doors open between 11am and 4pm.